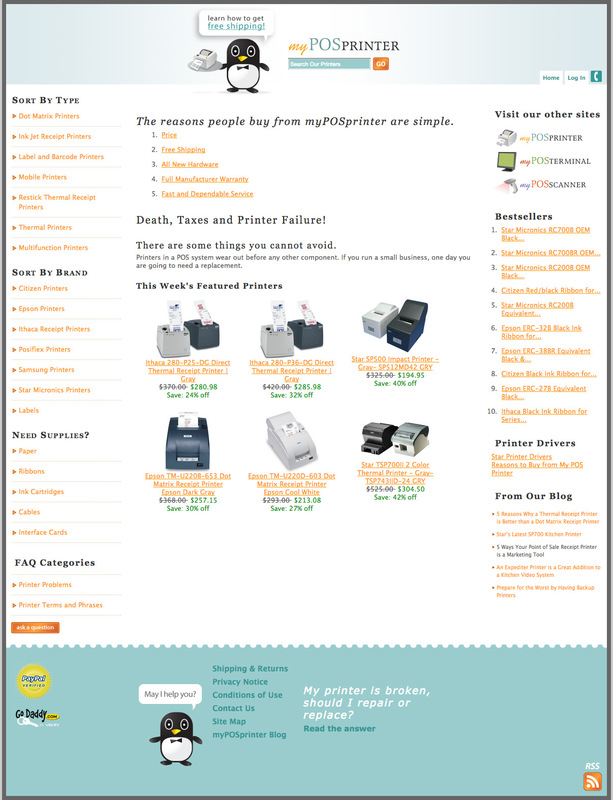 myPOS started out selling ‘point of sale’ replacement printers, then quickly expanded to terminals, and bar-code scanners. mimoYmima created their branding and online presence. 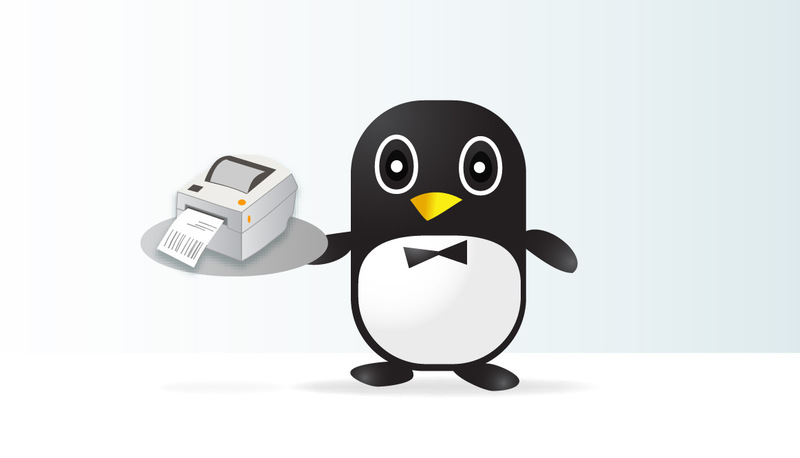 POS replacement printers are pretty boring so we decided to give the company an adorable mascot to liven up the site and help them connect with their customers.